Tower is running a promotion now using Gachapin. 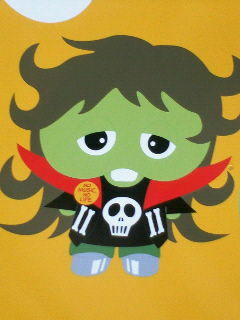 The graphics have all these cool versions of Gatchpin as a death metal rocker, reggae dude, techno dj, etc. etc.